Next up in my EQ Project Files sharing is a design created for an aunt and uncle’s anniversary. Their daughter came to us and said her mom would really like a “JoAnne and Sandi quilt.” The first EQ file I shared, Liftoff, was created on behalf of this aunt’s brother. The Fractalish quilt was a wedding gift for the daughter. This quilt, Serendipity, has elements of the other two. It’s called Serendipity because I originally designed it with a dark brown background. An accidental click caused the background to change to this lighter taupe color, and we all thought it was much prettier with this softer color palette. Here are two alternate colorways – one with the original dark brown background, and one in brights that completely changes the look of the quilt. 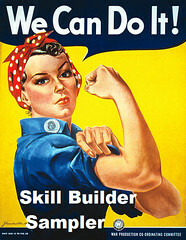 Electric Quilt Project files are saved in Google Drive. 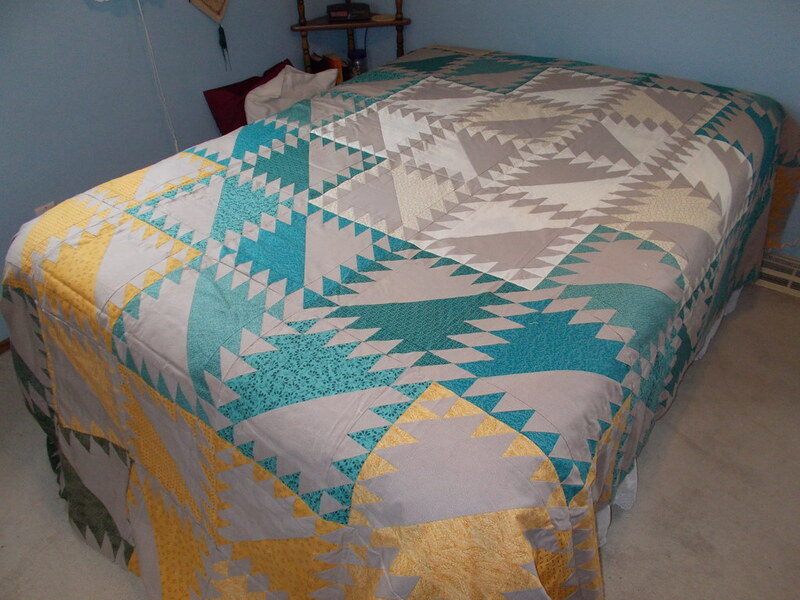 More about the EQ Files project: I’m a huge fan of Electric Quilt. 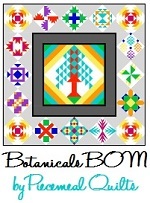 I’ve made exponentially more virtual quilts than real quilts, and I thought it might be nice to share some of those virtual quilts here. I’ll also share an EQ project file that you can download. Fair warning – if you don’t have EQ you won’t be able to use these files. I’ll be sharing mostly EQ8 files, so if you have an older version you may want to upgrade. It’s worth it, I promise! Once in a great while, I might write up instructions for a quilt. If I do that, I may share the instructions here for free. If it’s a particularly complex pattern, I might spend more time writing it up and turn it into a pattern for sale. Don’t hold your breath, though. As stated many times before, I receive no compensation from Electric Quilt for any of this – I just really love the product. 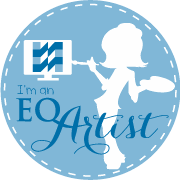 I am (at least I think I still am) an EQ Artist on their Do You EQ website. You can find all of the EQ Files posts by searching for EQ Files, or just click here. Beautifully done. I love that it is “off center”. The colors are peaceful and uplifting. Although I am not very technically savvy, I still fear EQ might be one of those “rabbit hole” things for me where I just lose days playing with the possibilities. Love your artistry. Thanks you for sharing.